ORFEUS Workshop. Open EPOS Seismology Meeting. EMSC General Assembly. 25 – 27 Oct 2017, Lisbon. 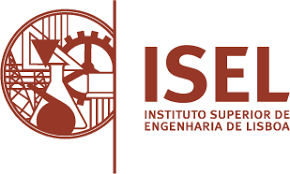 Access to the up-to-date programme for the Lisbon workshop. More information about the workshop registration process. Find information about hotels proposed by the organization. 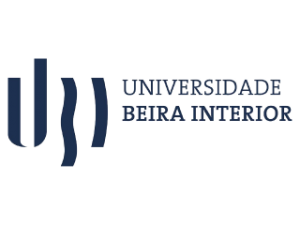 IPMA – Instituto Português do Mar e da Atmosfera, I.P.